Randy Wayne White has built a legacy exploring Florida’s history and ecology. But an evocative look at Florida and its often ignored role in the Civil War can’t make up for a lack of action in “Haunted,” his third novel about Hannah Smith, a Gulf Coast fishing guide and private detective. 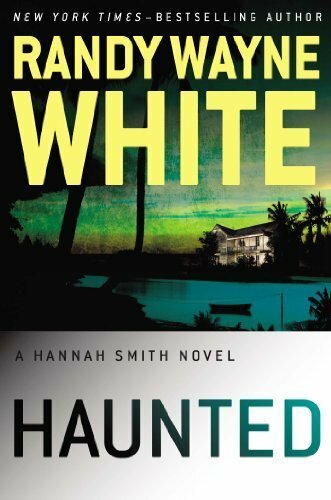 “Haunted” is more like a visit with an old friend who’s having a really unusual adventure ― and working on an entry into ancestry.com ― than the action White has brought to his previous two Hannah novels and which is standard in his 22 novels about Marion “Doc” Ford, a marine biologist who doubles as a government agent.